The suitcase designed by Floatti Andrew Bridges It was inspired by the concept of travel as a movement, transition and transformation. 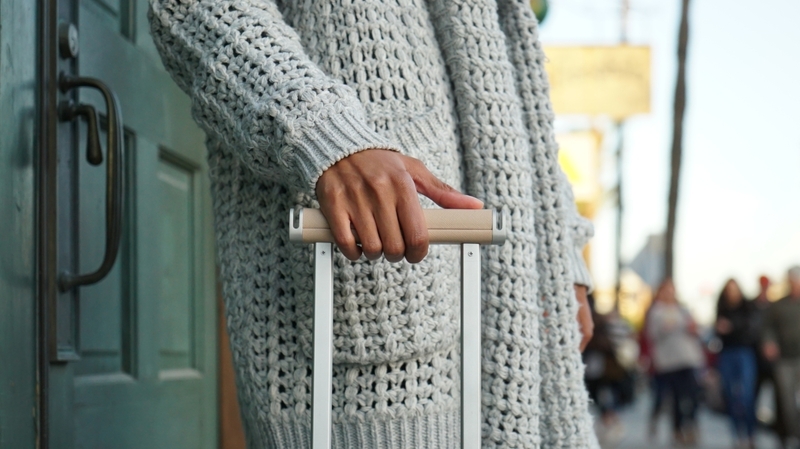 We looked for a new approach to travel bags and created a suitcase that combines form and function: the Floatti suitcase is beautiful and also extremely functional. 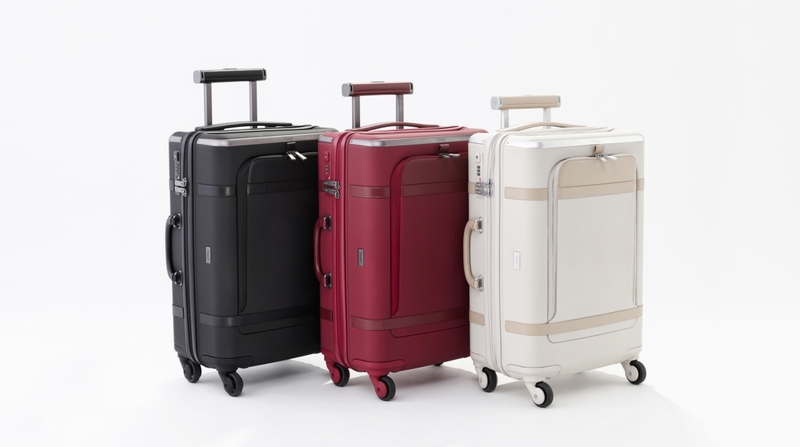 High quality materials, innovative features and unique style ensure that every trip is incredibly comfortable and an extraordinary experience. The concept of travel as a transition is transmitted through the use of materials: polycarbonate, aluminum and alternating seamlessly to leather for a perfectly harmonious appearance. 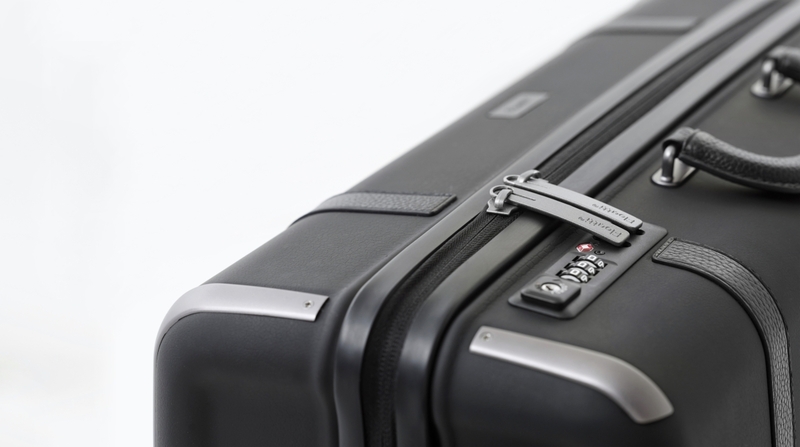 The external shell in polycarbonate coated with aluminum inserts makes the Floatti suitcase extremely resistant and light. The genuine leather finishes give a vintage accent and a familiar feeling, while increasing its usability and comfort. 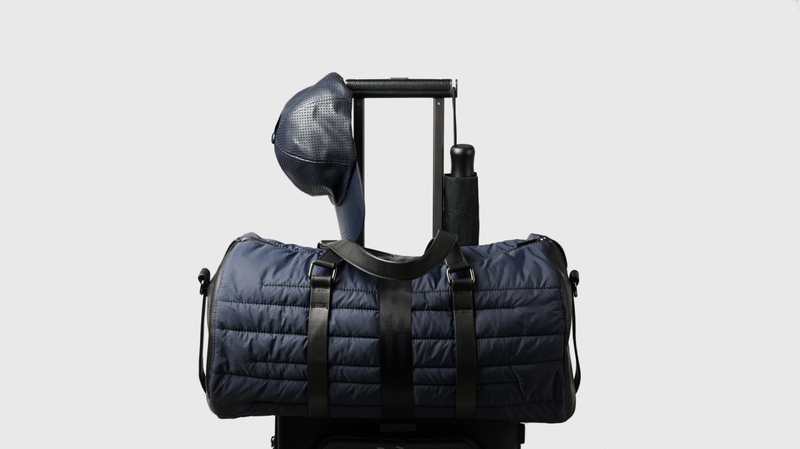 The concept of travel as the movement has been reinterpreted in an innovative suspension system Floatti. 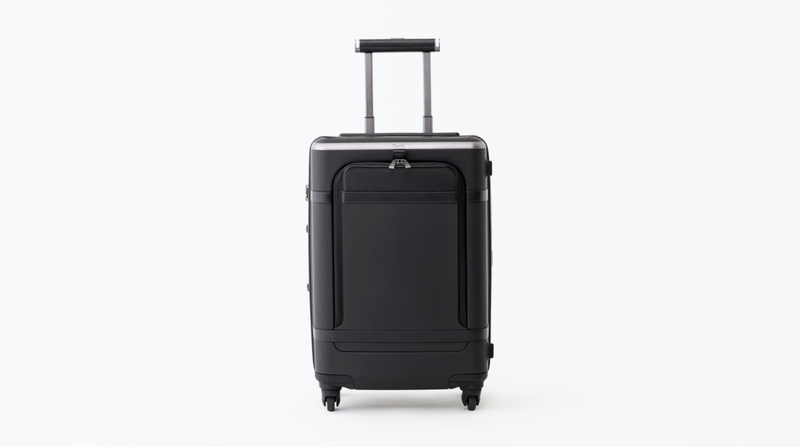 Floatti is the first suitcase in the world with a suspension for both pushing and pulling movements that ensures multidirectional rolling, great stability and smooth maneuverability even on the most irregular surface. 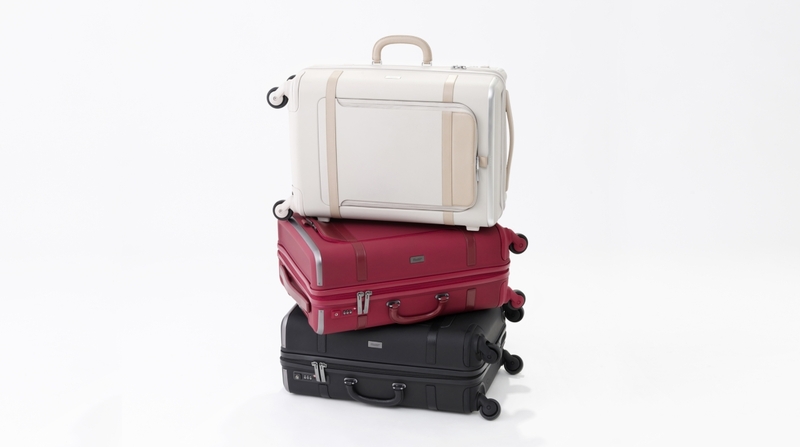 The Floatti suitcase with tray top and retractable strap is designed to hold objects firmly in place even when moving. The concept of travel as a transformation and connection is captured in embedded technologies and hi-tech features. The intelligent handle gives immediate access to the smartphone without problems: making calls, text messages, maps, everything is possible simply by touching Floatti's foldaway handle. 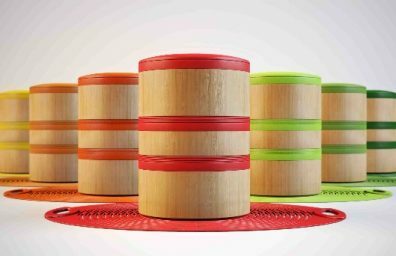 The integrated scale is extremely useful and discreet: it displays the weight only when the case is lifted by the handle. The on-board battery is capable of charging an iPhone up to 7 times or a MacBook up to 1,5 times, and the detachable electronics compartment allows you to take all the electronics safely in one effortless motion. 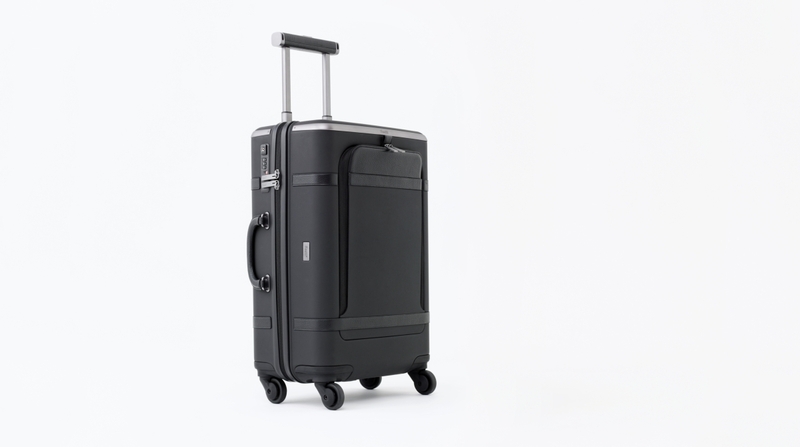 The Floatti suitcase, designed by Andrew Bridges, Was inspired by the concept of travel as movement, transition and transformation. 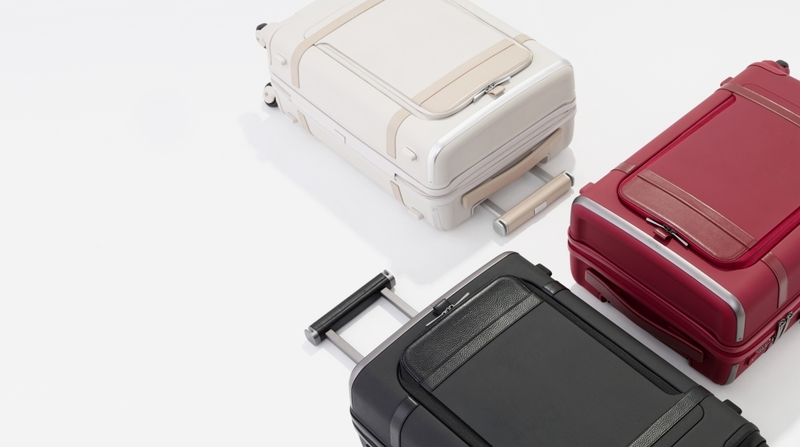 We took a new approach to travel bags and created a suitcase that combines form and function: the Floatti suitcase is beautiful and also extremely functional. 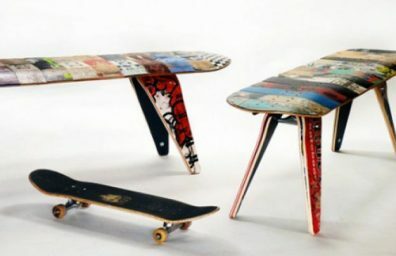 Its superior quality materials, innovative features and unique style make any trip both incredibly comfortable and an extraordinary experience. Polycarbonate, aluminum and leather alternate seamlessly for a harmonious look. 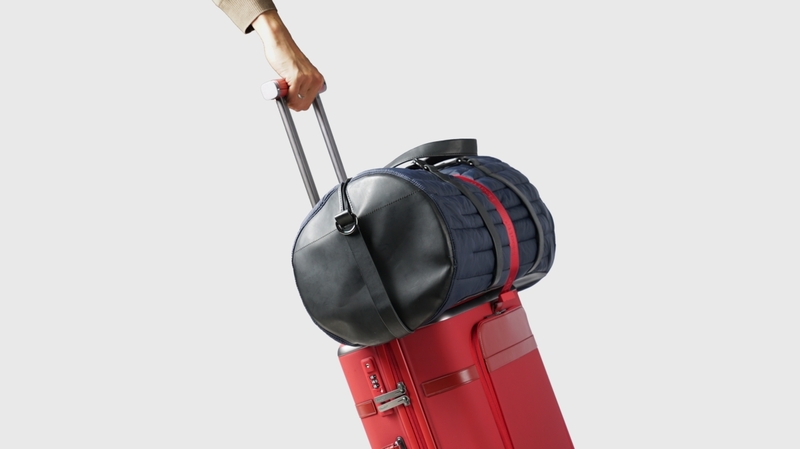 The outer shell of coated polycarbonate with recessed aluminum inserts make the Floatti suitcase extremely durable and lightweight. The genuine leather trims give it a vintage accent and a familiar feel, while increasing its usability and comfort. 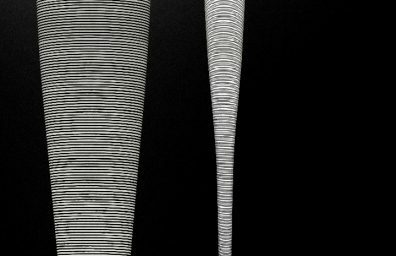 The concept of travel as movement Has Been reinterpreted in the Floatti innovative suspension system. 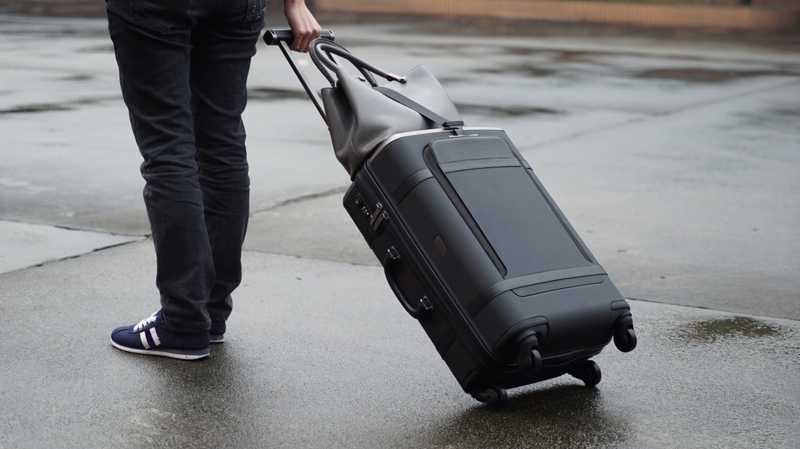 The Floatti is the world's first suitcase with one suspension for both pushing and pulling motions which ensures multidirectional rolling, great stability and smooth maneuverability even on the bumpiest surface. 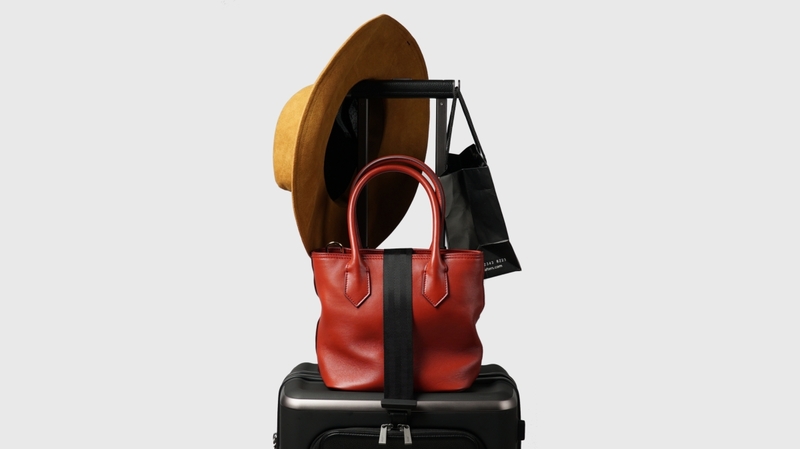 The Floatti handbag with recessed top surface and retractable strap is designed to hold items securely in place even on the move. 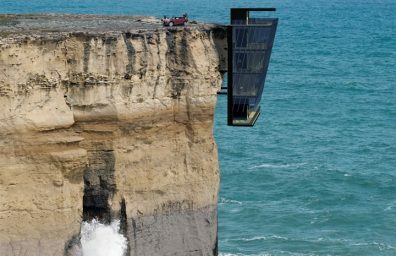 Embedded technologies and hi-tech features. The smart handle gives immediate hassle-free access to phones: making calls, texting, launching maps, everything is possible just by tapping the Floatti retractable pull handle. 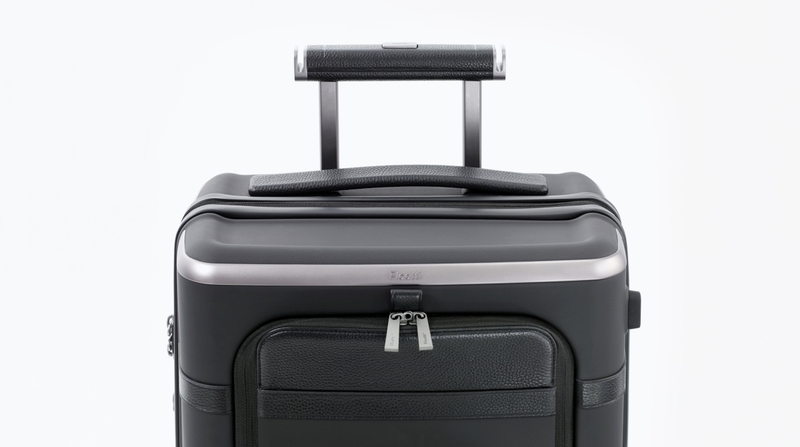 The integrated scale is extremely useful and discrete: it displays the weight only when the suitcase is lifted by the handle. 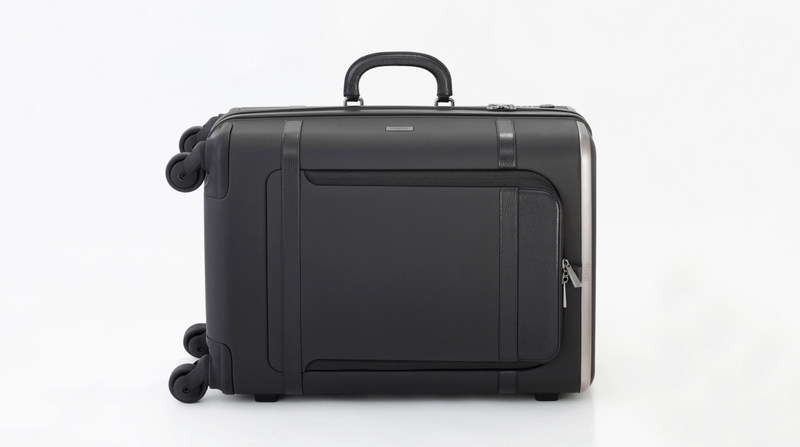 Up on 7 times or a MacBook up to 1.5 times, and the detachable electronics compartment makes it possible to take all the electronics through security in one effortless motion.